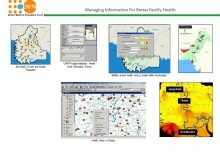 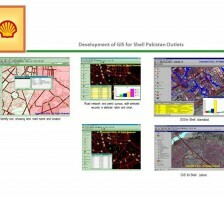 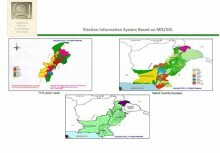 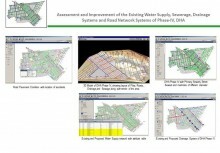 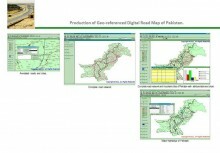 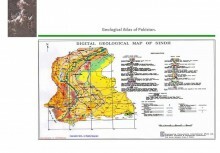 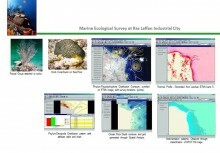 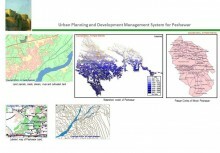 Development of GIS, as a decision support system for Shell Pakistan in Lahore, Rawalpindi and Islamabad. 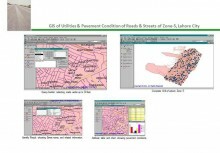 The Developed GIS included all the roads, widen than 15 ft, in the metropolitan areas of subject cities. 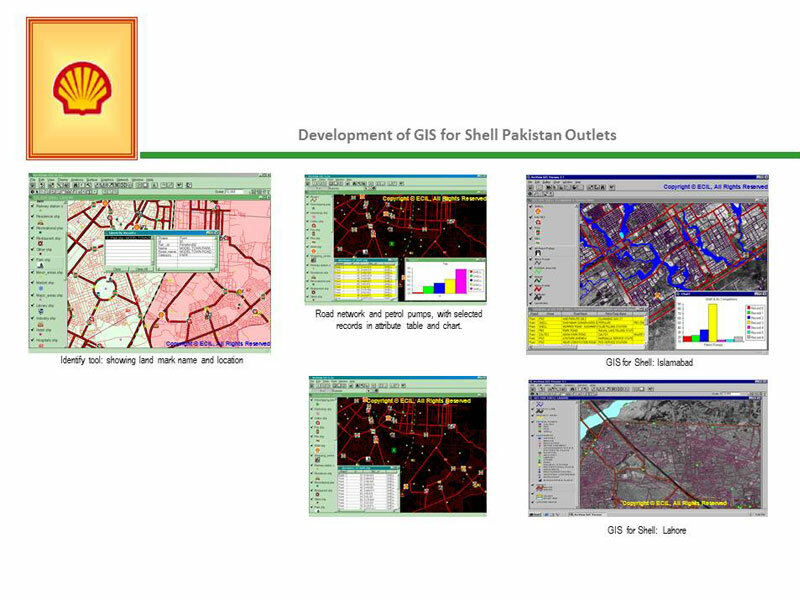 All the Petrol Pumps, Shell & competitor, and major landmarks in the project area identified in the developed GIS. 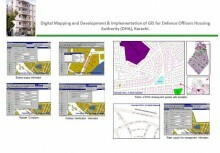 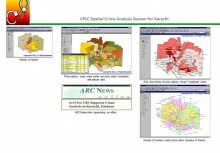 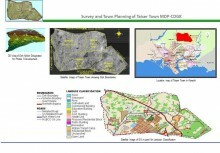 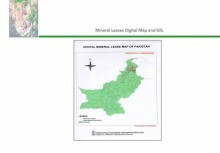 In addition, all district boundaries and land-use blocks, as provided by the concerned authorities, were digitized and integrated into the GIS. 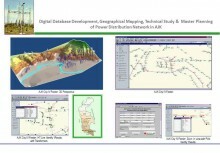 The GIS of decision support system was designed to use Arc View as the format and could be integrated to as external RDBMS.